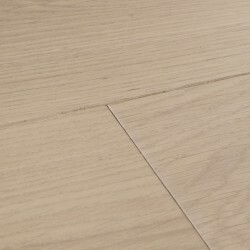 Bring a naturally inspired look and feel to practical spaces with water resistant Brecon laminate. 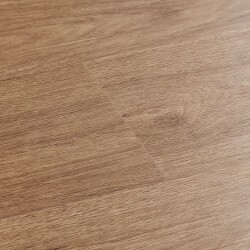 These modern designs are suitable for bathrooms, kitchens and any other room in the home, and light commercial spaces areas such as offices, cafes and salons. 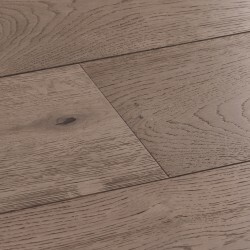 Brecon floors have a built-in underlay and Easiloc joint for quick and easy fitting. 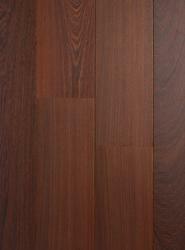 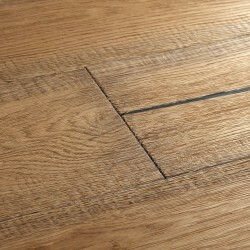 The planks can be laid over most existing subfloors and have square edges to safeguard from spills and moisture. 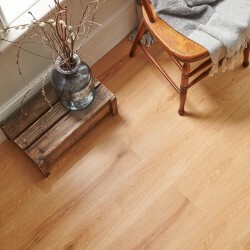 Warm and welcoming, these golden oak boards are inspired by traditional wood flooring. 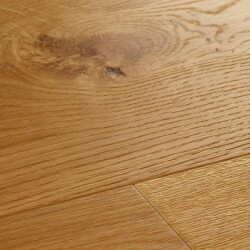 They're abundant with natural oak character and practical for residential or commercial spaces. 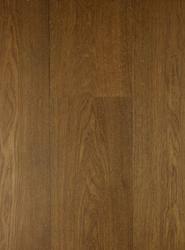 A timeless design with enduring style. 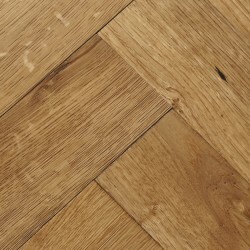 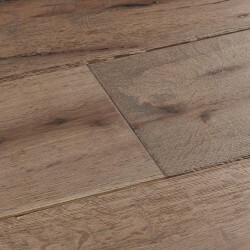 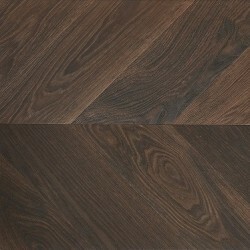 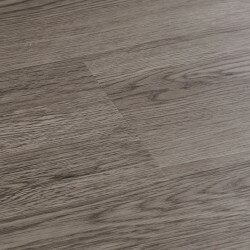 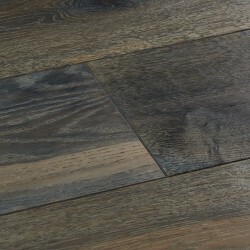 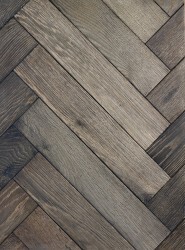 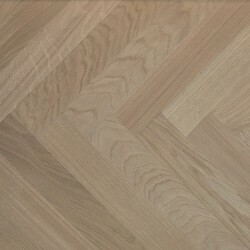 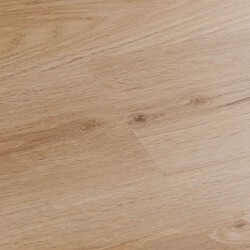 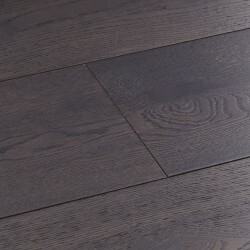 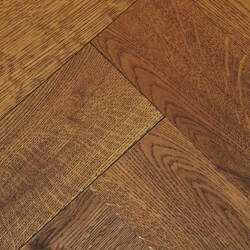 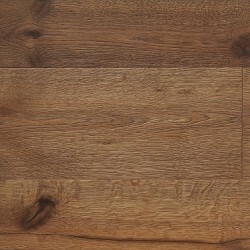 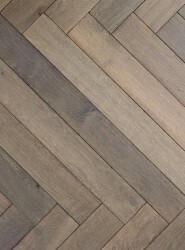 Please note that these product properties are not a replacement for the manufacturer's literature and it is always recommended that Woodpecker Flooring is consulted before specifying.